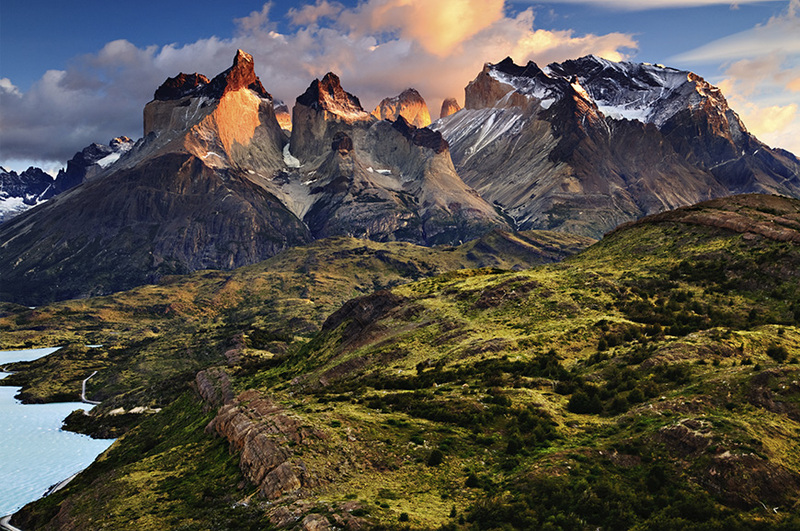 Chile's scenic wonders are like nothing you've seen before, so take them all in on this South American adventure. 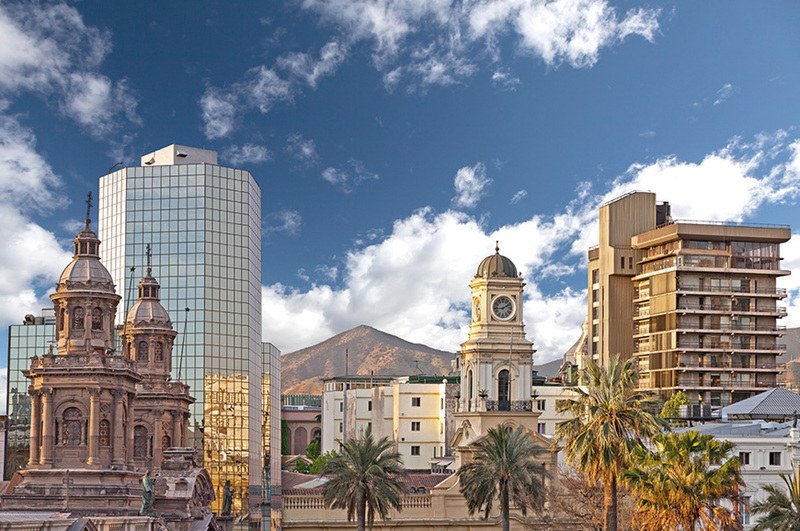 Starting in the capital, Santiago, marvel at sensational views of the Andes, before heading to the Atacama Desert, the driest place on Earth. 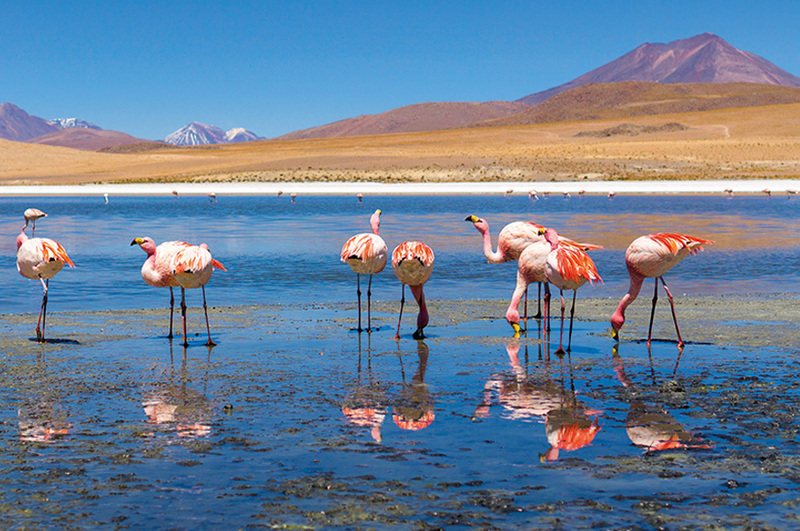 Explore a lunar-like landscape of bizarre rock formations and at the Atacama salt flat feast your eyes on turquoise lagoons where exotic pink flamingos feed. Volcanoes, glaciers and geysers add further touches of drama on a truly unforgettable journey into the unknown, and why not tailor your trip with our Easter Island add-on. 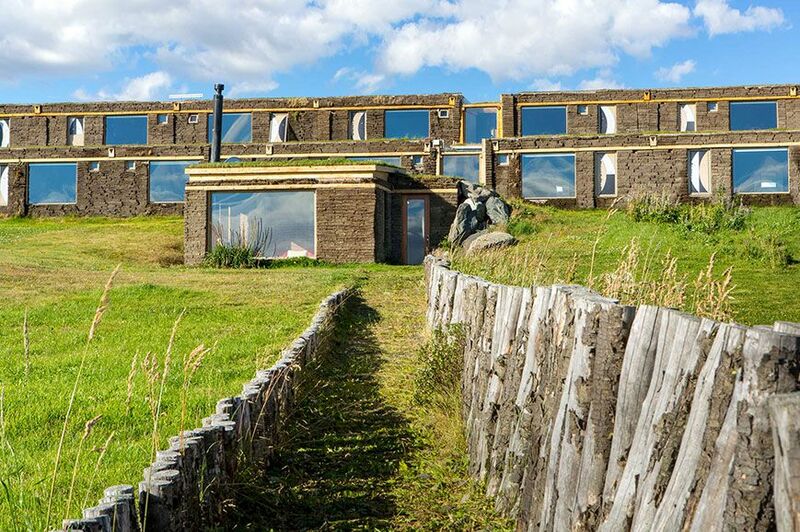 This intriguing destination in the middle of the Pacific Ocean is scattered with imposing stone statues known as moai, and is as mysterious as it is remote. 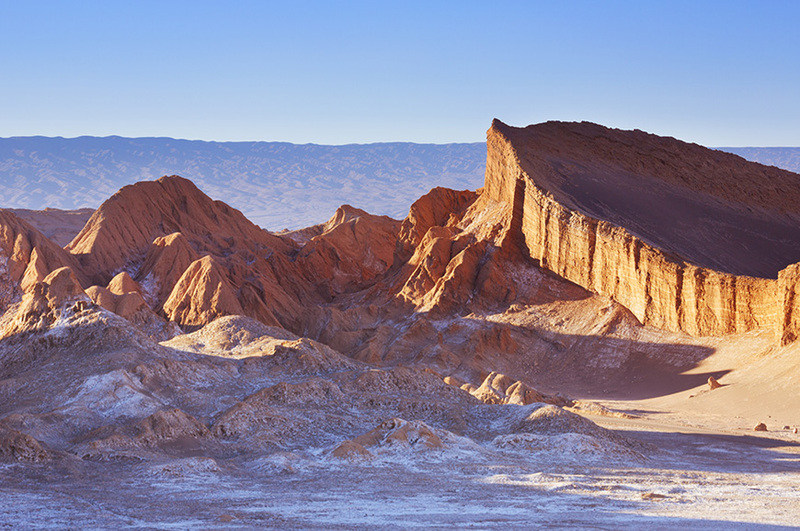 ​We're heading to the Atacama Desert today. 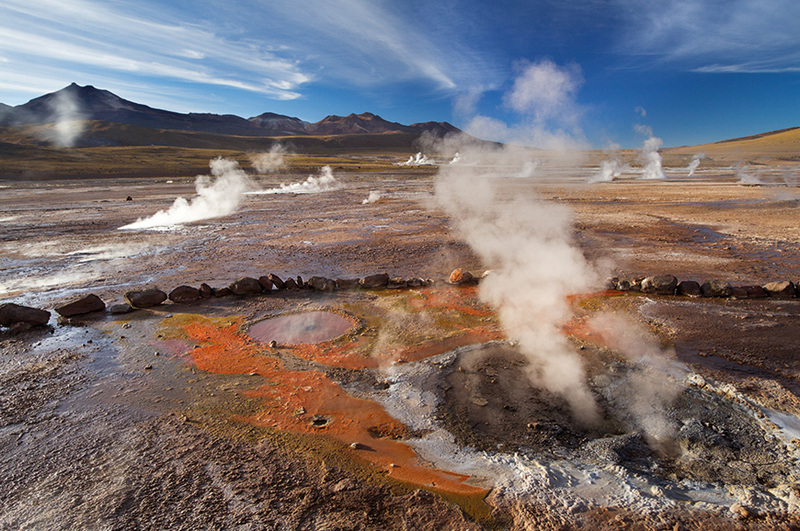 We'll fly north to Calama and then transfer to San Pedro de Atacama, a village set amid scenery you won't see anywhere else on earth. 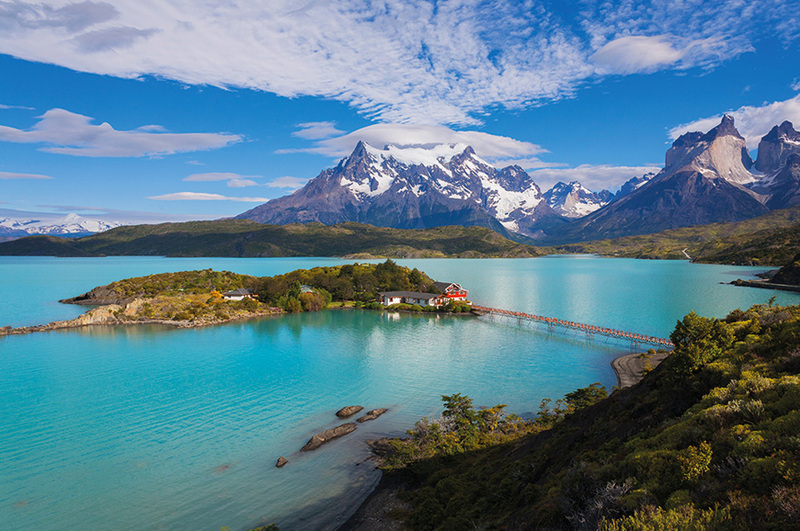 ​Today's the day we explore the impressive Torres del Paine National Park, a wilderness of lakes, forests, rivers and glaciers. An array of wildlife lives in the park, including large herds of guanacos, llama-like creatures which can often be seen grazing on the open steppes. Our first stop will be at the 30-metre-high Milodon Cave, where the partial remains of an enormous extinct animal, the ground sloth, were discovered in the late 19th century. Continuing our journey we'll drive into the national park and visit the Salto Grande, a thundering waterfall on the Pehoe River. 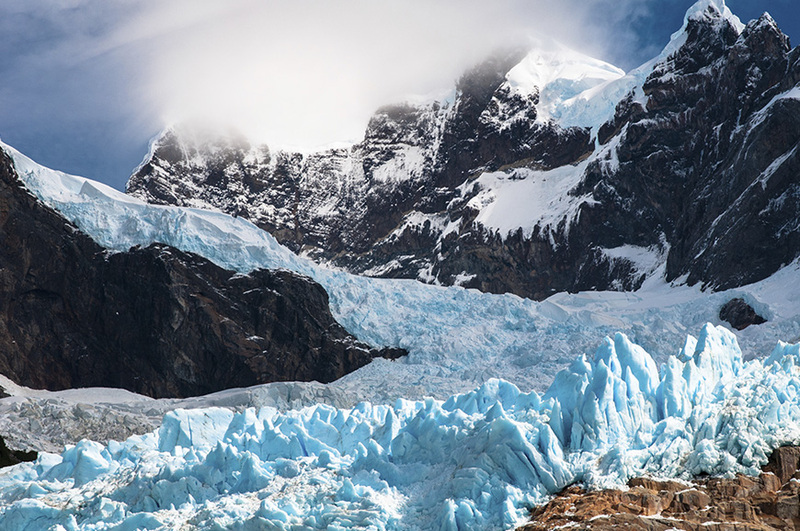 Next we'll take in the scenic beauty of Lake Pehoe and Lake Grey, and you'll see the magnificent Grey glacier in the distance. This morning we're going to take a tour of the Undurraga winery. 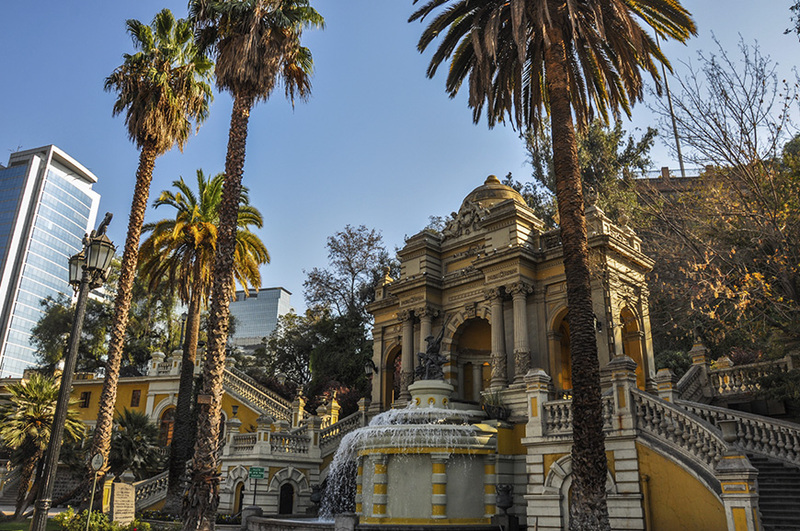 Located in the Maipo Valley, it was founded in 1885 and is one of the oldest in Chile. During our tour we'll learn about the winery's history, take a walk through the vineyards and visit the underground cellars for a tasting. 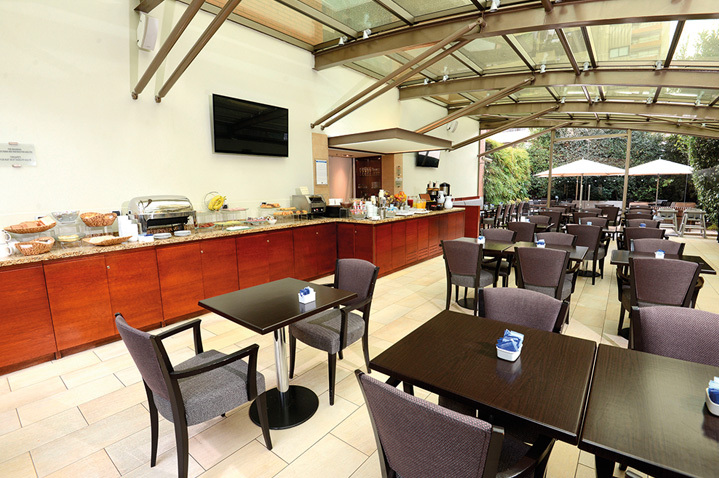 This hotel has been noted for its contemporary style and fantastic location. It is rated as being situated in the best area of the city. 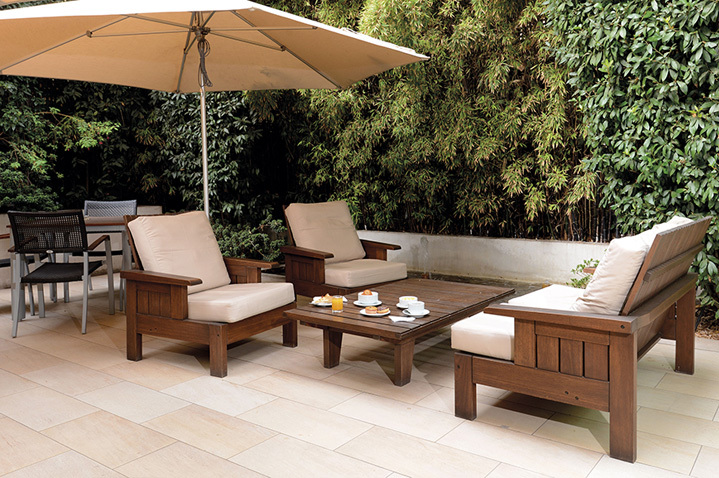 Guests can enjoy an outdoor swimming pool, fitness centre, bar and restaurant. 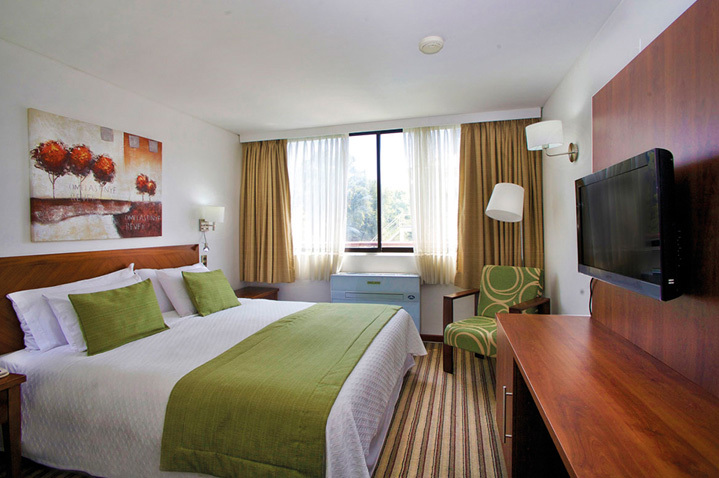 The rooms come equipped with air conditioning, a TV and complimentary WiFi. Room service is also available until 11pm. 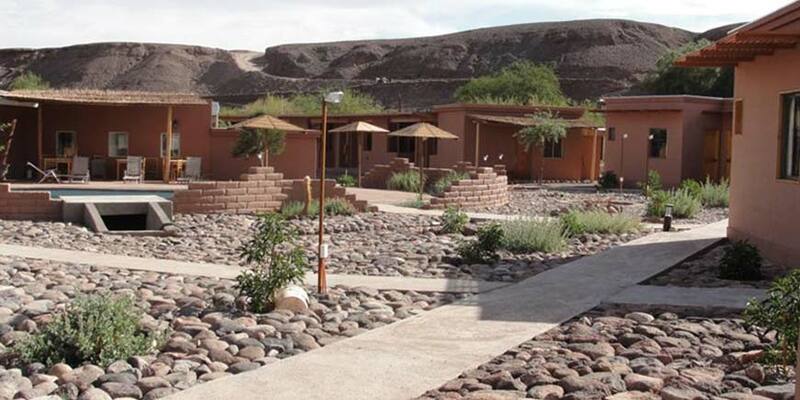 Hotel Iorana Tolache is a wonderful property that only adds to a guest’s experience in the Atacama Desert. 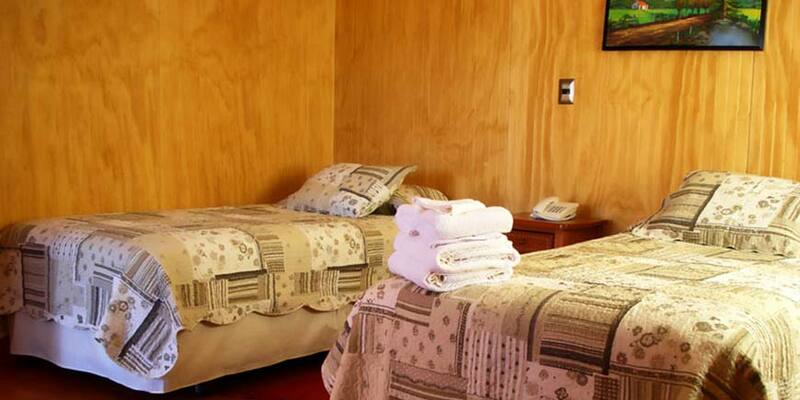 Rooms at the hotel have private facilities and a charming simplicity to them. 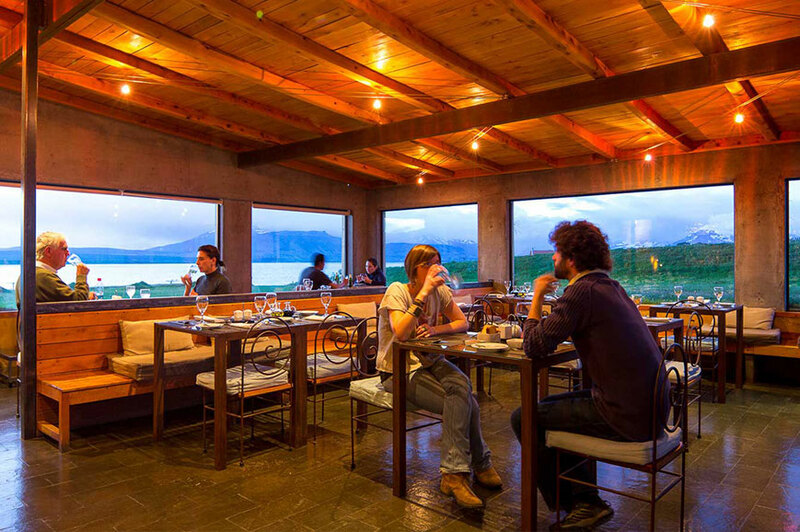 There is a restaurant that offers a range of cuisines and has garden views. 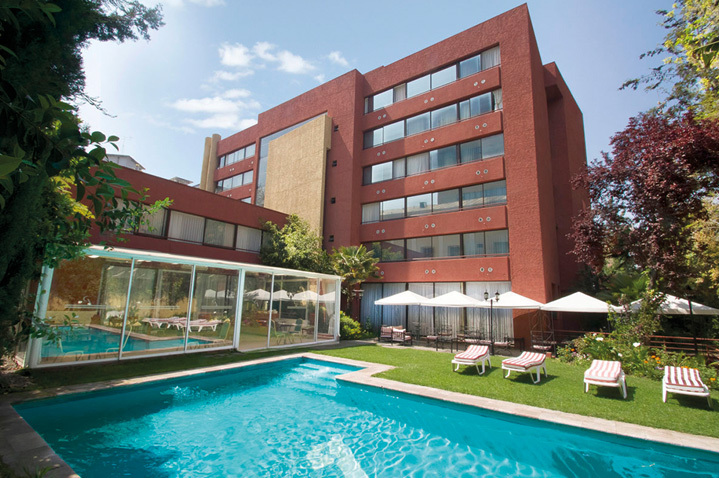 There is an outdoor swimming pool from which there are beautiful views of the surroundings. 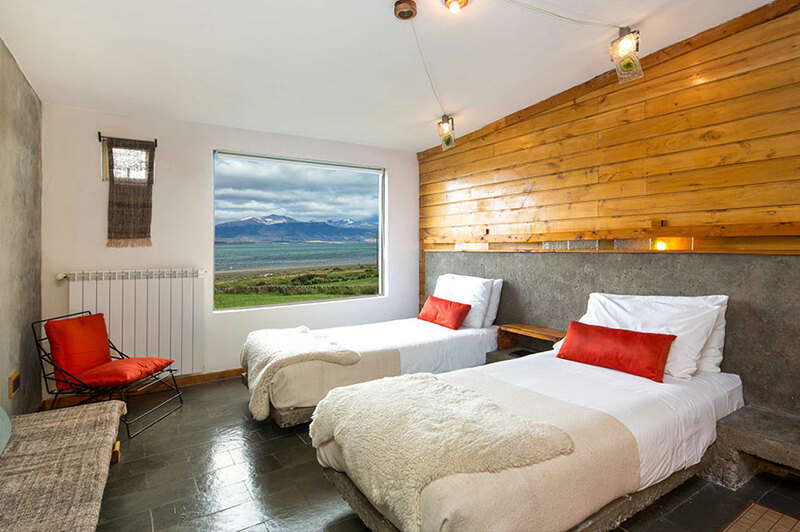 There is complimentary Wi-Fi in the communal areas and there is also an in-house wine cellar. This Holiday Inn provides some great facilities and services to its guests. For those looking to exercise or simply relax there is an indoor swimming pool, sauna and a gym on offer. 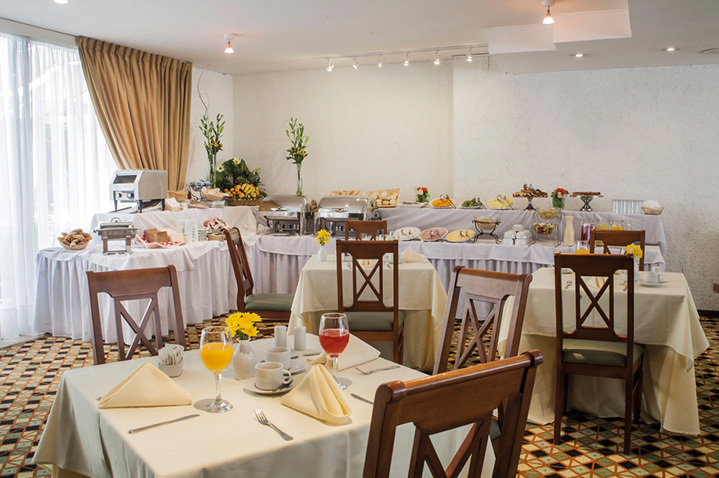 There is an in-house restaurant and bar, whilst room service is also available. Complimentary WiFi is also available. 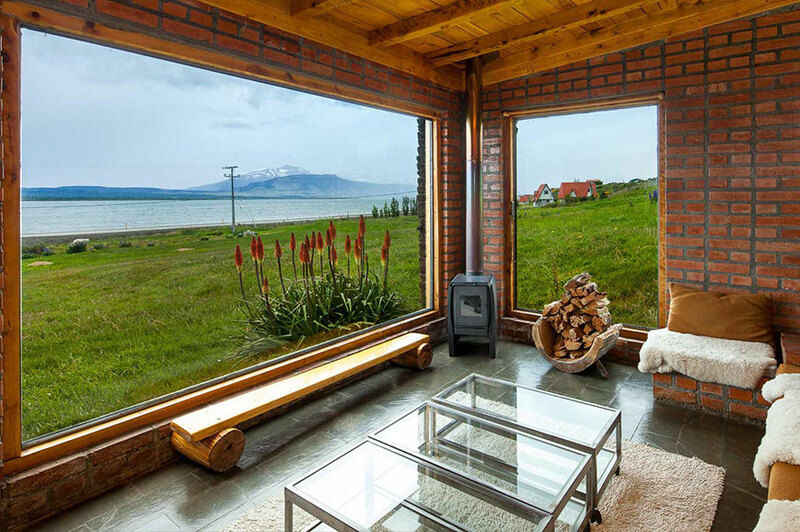 This property is truly in a stunning location, surrounded by the natural beauty of the region and facing the mountain back-dropped bay, this hotel is one guests will never forget. 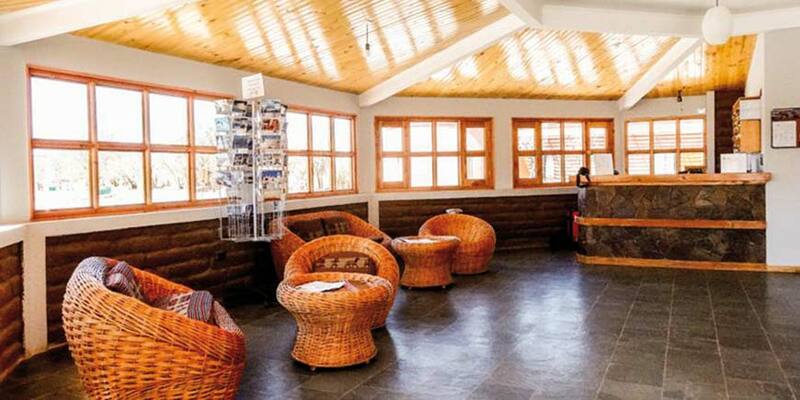 The heated rooms are furnished with private facilities and a safe. The in-house restaurant offers a range of sea food dishes as well as a selection of regional options. Other fantastic aspects of the hotel include a hot tub, free WiFi and room service. Spend three nights on Easter Island, an intriguing destination in the South Pacific Ocean. During your stay we include two full days of explorations including visit to the iconic giant stones figures, or Maoi, that the island is famous for. 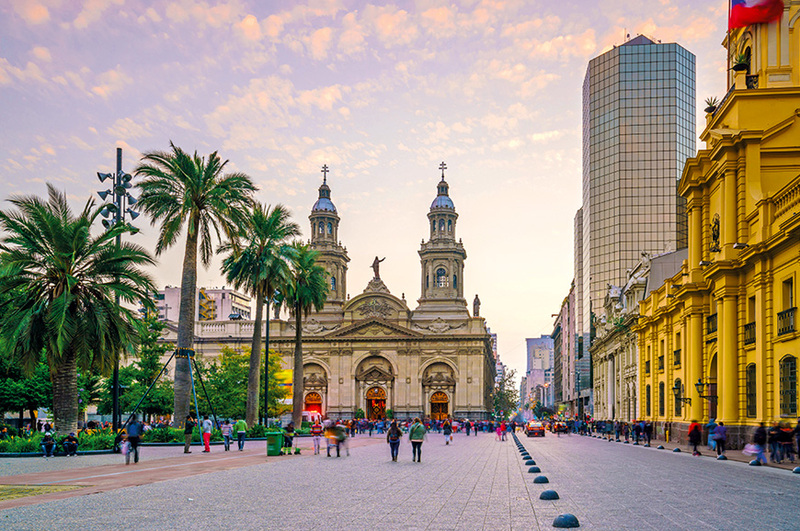 You will also stay in Santiago for one night. 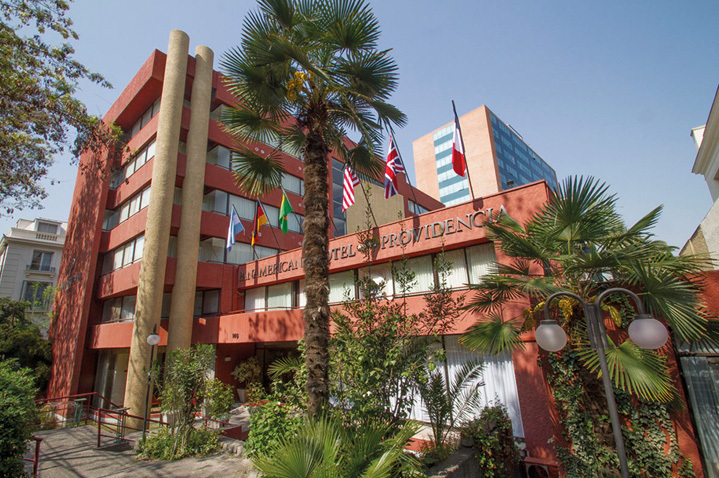 You will stay in hotels such as the 3-star Iorana Hotel on Easter Island and 4-star Hotel Providenciea in Santiago. Facilities include a restaurant and swimming pool. 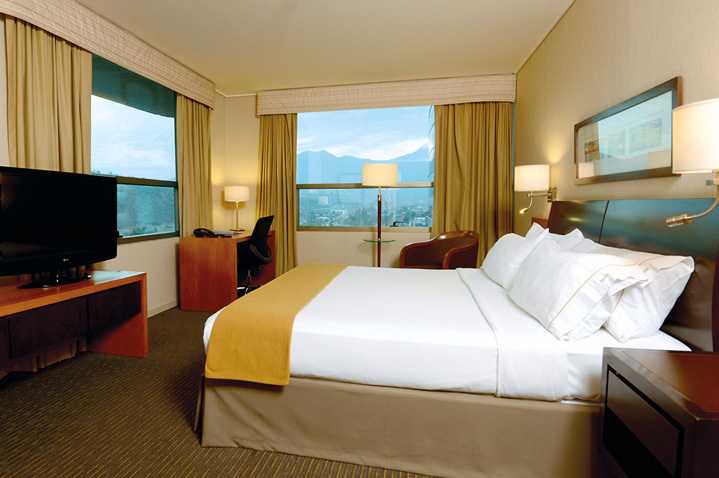 Guest rooms feature en suite facilities. This morning we're going to take a tour of the Undurraga winery. 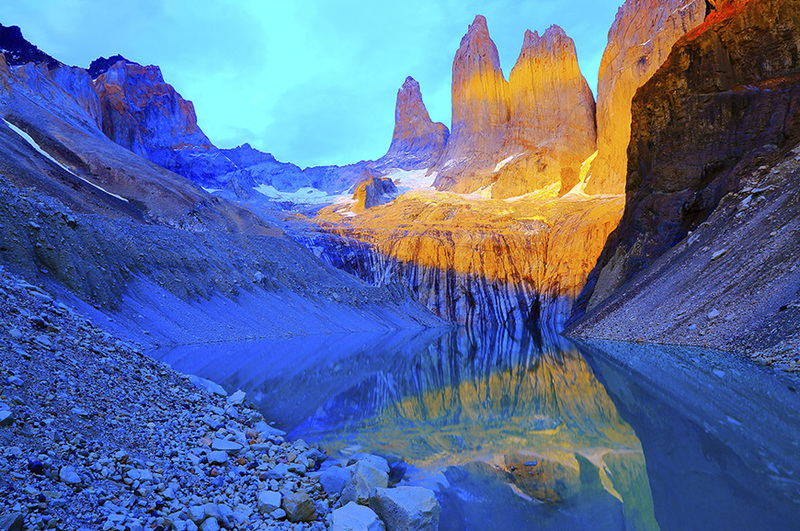 Located in the Maipo Valley, it was founded in 1885 and is one of the oldest in Chile. 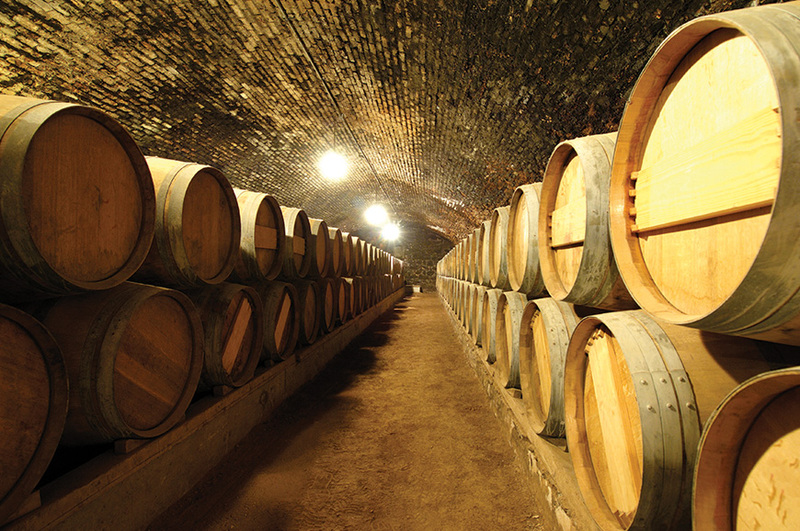 During our tour we'll learn about the winery's history, take a walk through the vineyards and visit the underground cellars for a tasting. Later we'll transfer you to the airport for your flight to Easter Island. Isolated and remote, Easter Island floats in the Pacific, 2,300 miles off the western coast of Chile. It is known for the hundreds of fascinating moai, stone statues which are scattered across the landscape. The moai are believed to have been created by the native Rapa Nui people between 1400 and 1650AD. They depict human-like figures with large heads and are thought to honour chiefs and important ancestral figures. We're going to begin our sightseeing with a visit to the temple ruins of the Akahanga. The moai here lay where they fell when the platform they stood on was destroyed. We'll then continue to Rano Raraku, a volcanic crater where most of the moai are said to have been carved. Many remain at this site in various stages of construction and we'll see them as we peer over the edge of the crater. We'll stop at Ahu Tongariki, an incredible site where 15 imposing restored statues stand on a 220-metre-long ceremonial platform, and then continue to Anakena beach. Enjoy some free time here to relax on the fine white sand and swim under the watchful eye of the nearby moai. A picnic lunch is included today. Our sightseeing this morning takes us to Rano Kau. This extinct volcanic crater is almost a mile wide, and has a freshwater lagoon at its base. Afterwards we'll admire rock carvings in the ancient ceremonial city of Orongo and visit the archaeological site of Vinapu. This afternoon we're going to head inland and visit four further sites, including Puna Pau. It's thought that the red volcanic rock used for the pukaos, or moai headdresses, was quarried here. 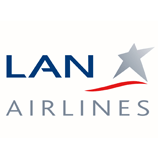 After breakfast, we'll transfer you to the airport for your flight back to Santiago, where you will stay overnight. After breakfast we will transfer you to the airport for your fight home. Spend three nights on Easter Island, an intriguing destination in the South Pacific Ocean. During your stay we include two full days of exploration including visits to the iconic giant stone figures, or moai, that the island is famous for. 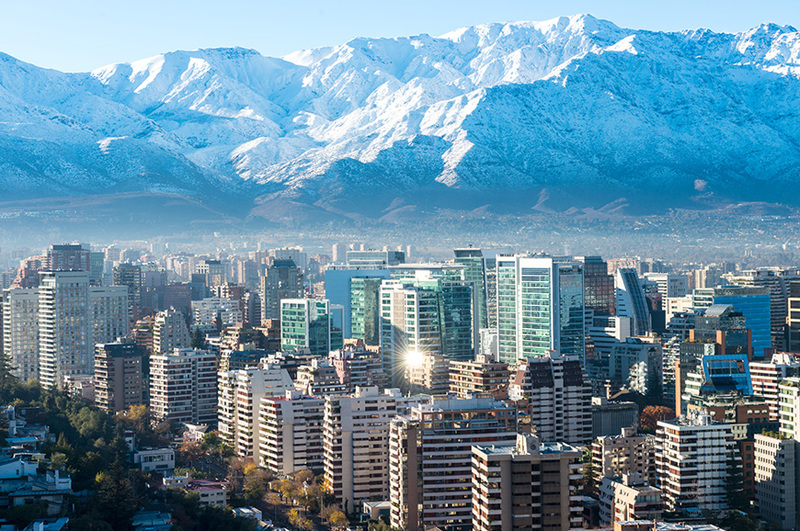 You will also stay in Santiago for one night.